Are you knowledgeable about choral music? Do you have a strong appreciation for the art form? 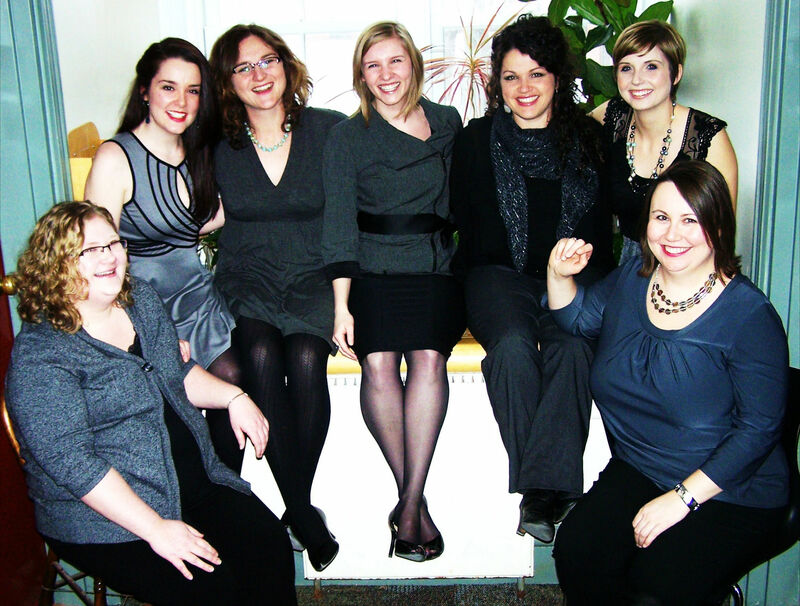 Sirens is seeking female singers for the 2013-14 season. We have fun – come sing with us! Auditions will take place on Saturday, August 3rd at Trinity United Church in Charlottetown. Click here for the complete details of the audition process.